Every Thursday, we’re kicking it old-school style with $7 classic cocktails and $5 craft beers. Plus, when you sit at the bar you can snag a pizza and two beers for $20. 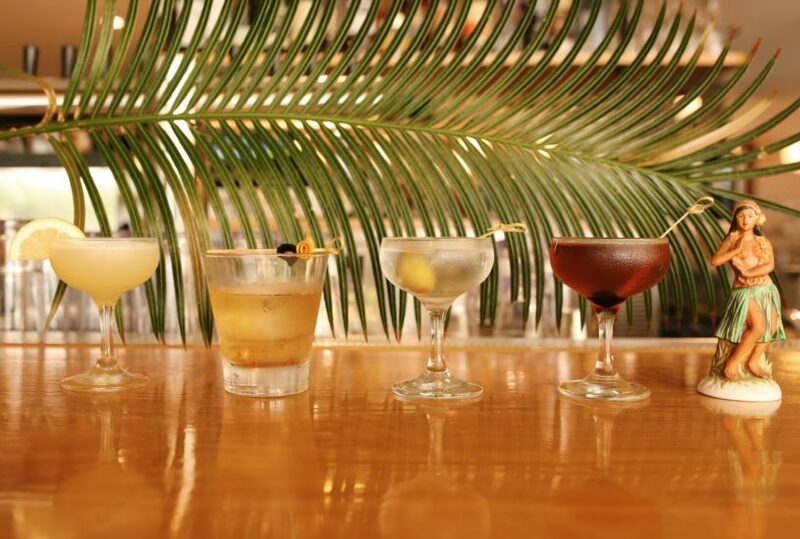 The cocktail menu includes old favorites like the Manhattan (4 Roses, Dolin Sweet Vermouth), the Old Fashion (Old Overholt Rye, Orange Bitters), the Bee’s Knees (Prairie Gin, Manoa Honey, Lemon), the Paloma (El Jimador, Lime, Grapefruit, Agave), the Daquiri (Flor de Cana, Lime, Sugar), and the Martini (Prairie Gin, Olives). 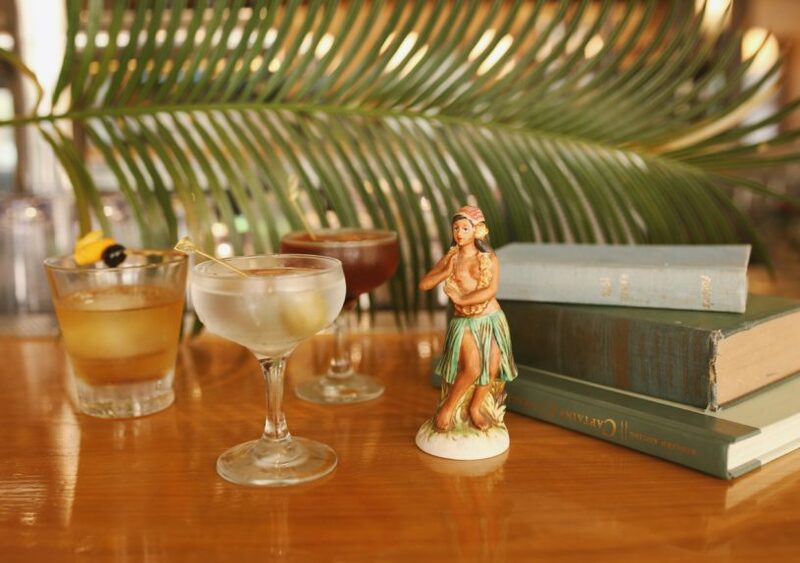 So whether you’re feeling Don Draper vibes or just dig a good stiff drink, our swell little spot in Waikiki is here to help you celebrate the days of yesteryear.